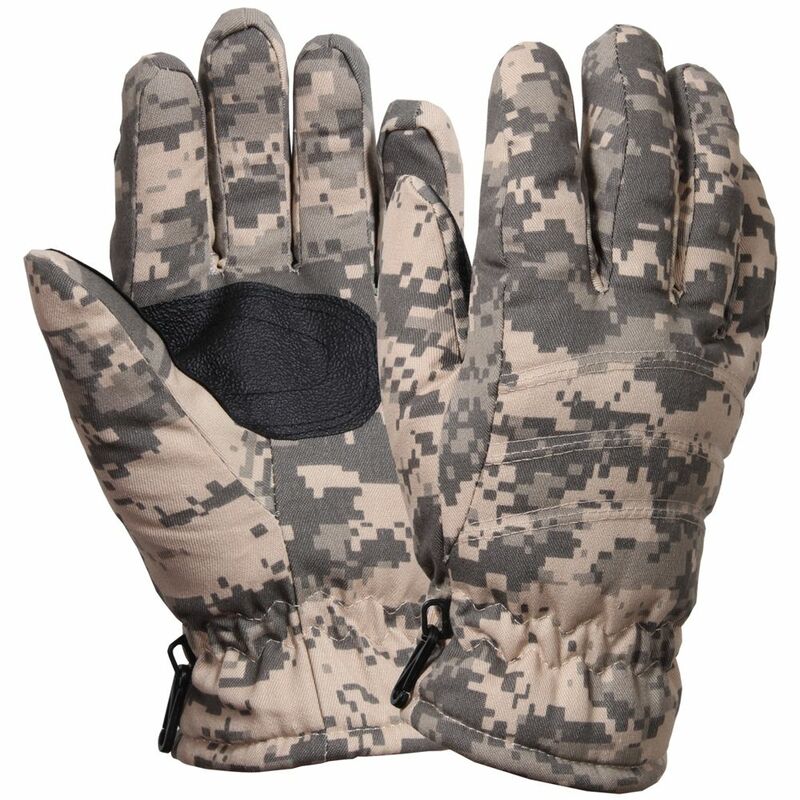 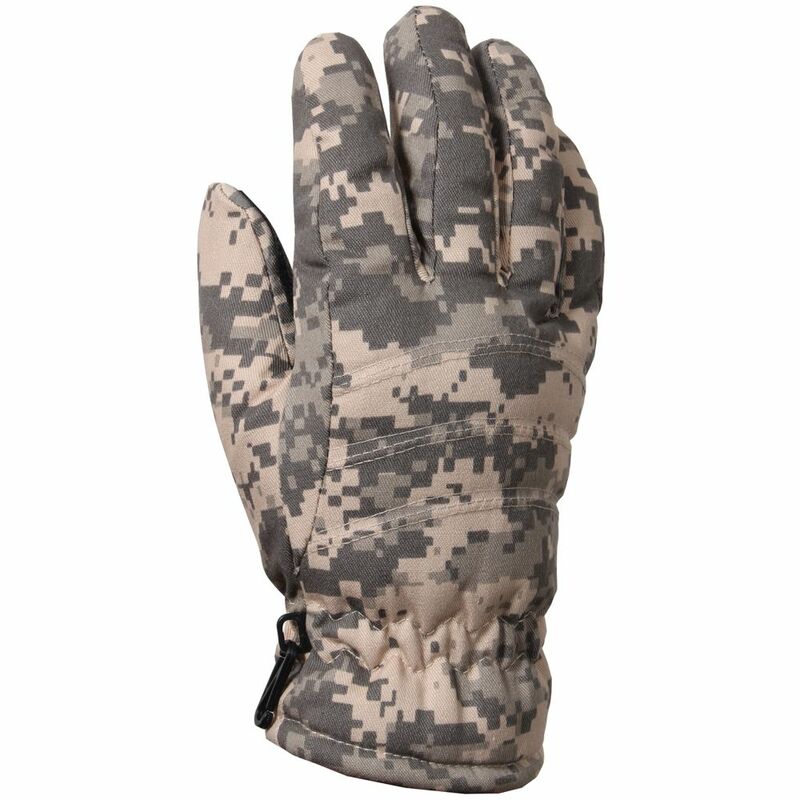 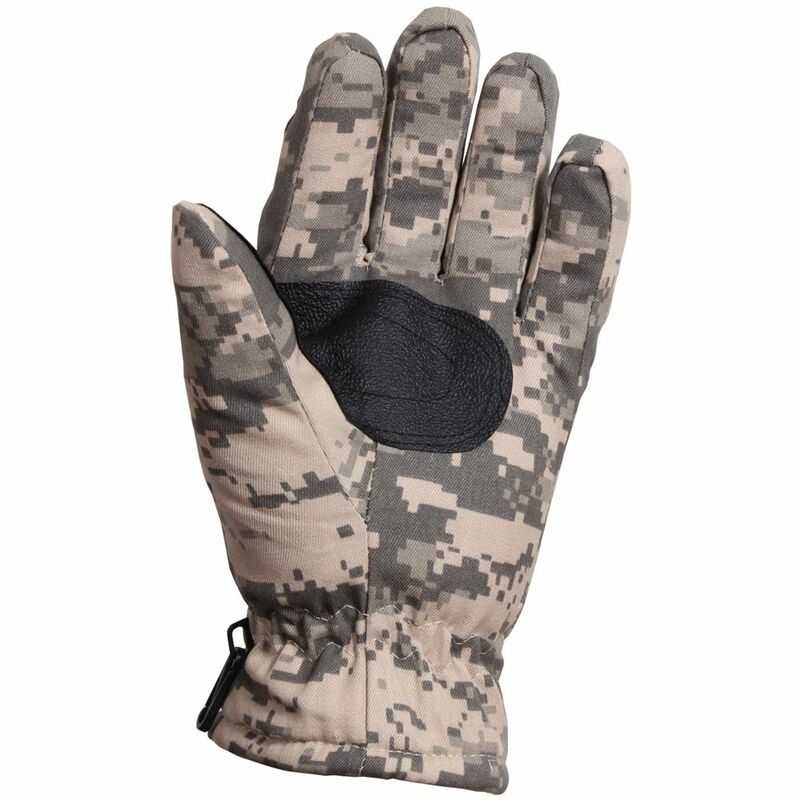 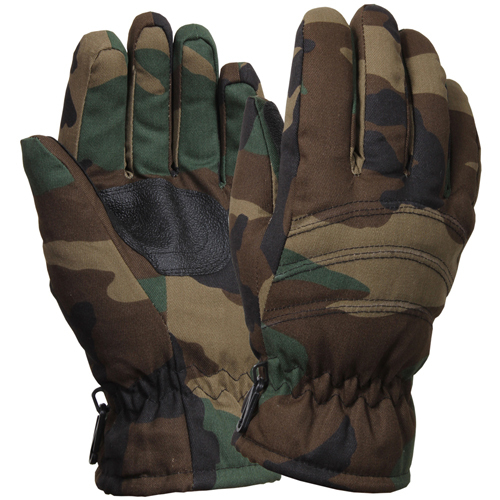 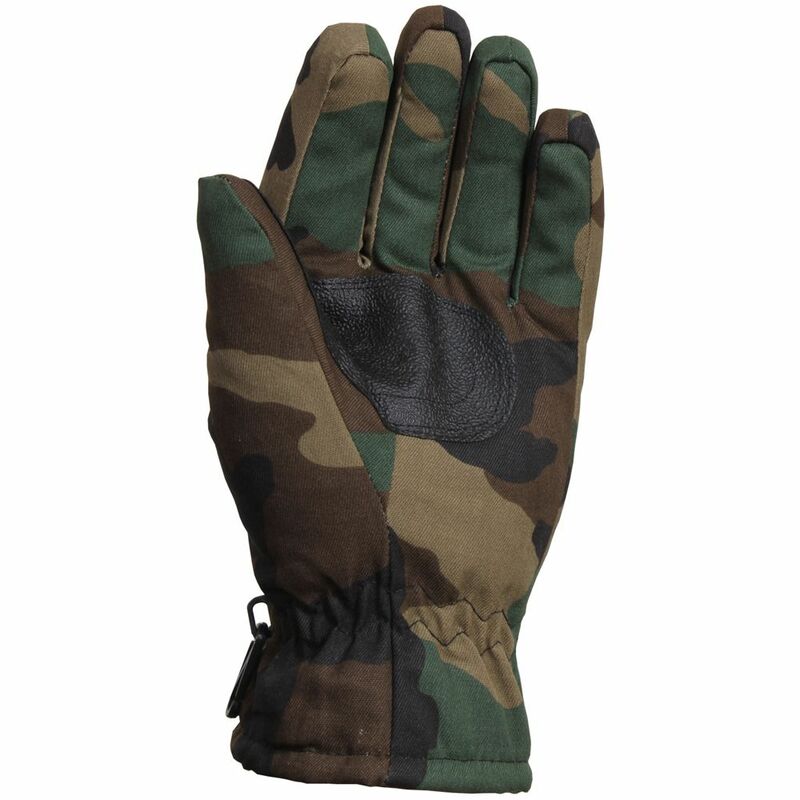 Insulated Hunting Thermoblock Gloves offer excellent comfort to your palm and fingers. 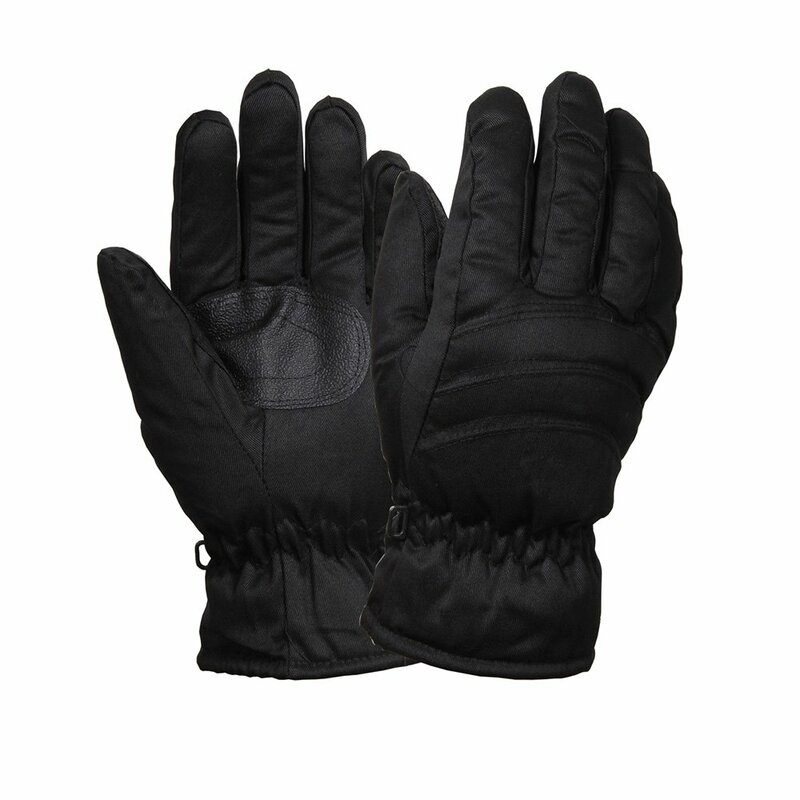 The gloves have thermal insulation that helps to keep your hands warm and cozy on a cold winter day. The gloves are made with a blend of 45% polyester and 55% cotton. 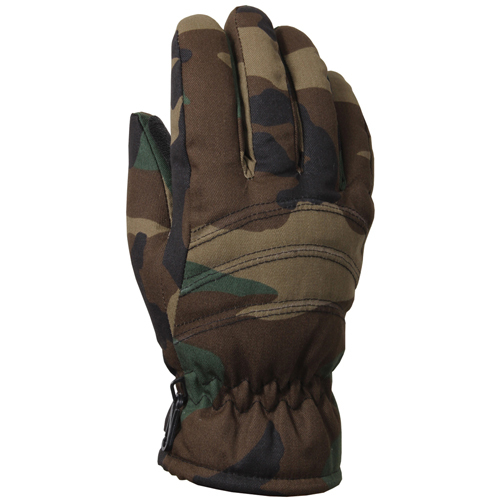 The strong construction makes the gloves sturdy, strong and long lasting. 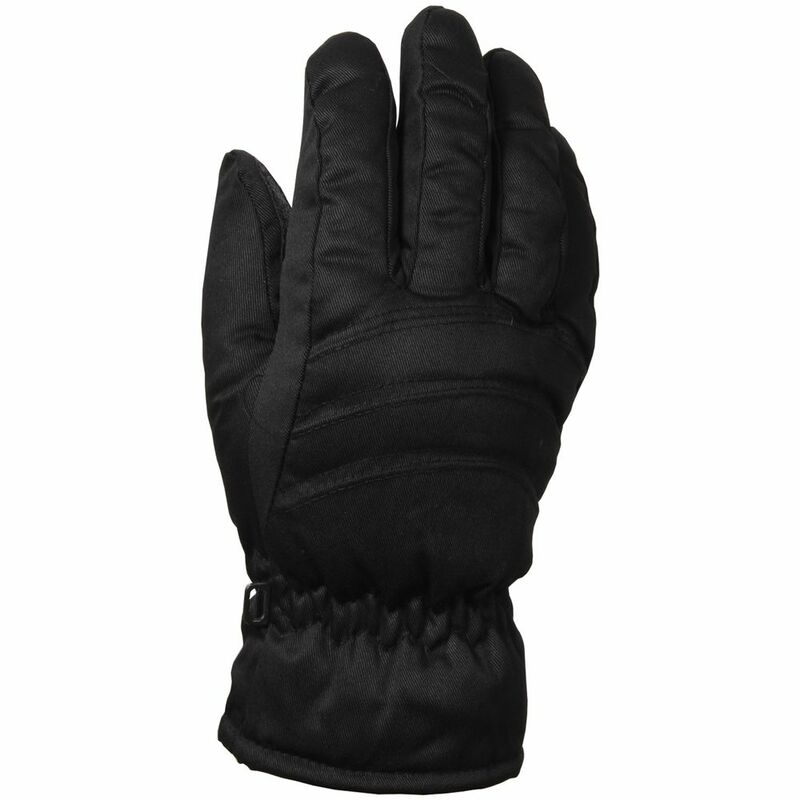 It protects your hands against cold and crisp wind. It is light weight and comfortable to use. It is designed with comfortable fit that offers ideal flexibility and movement. 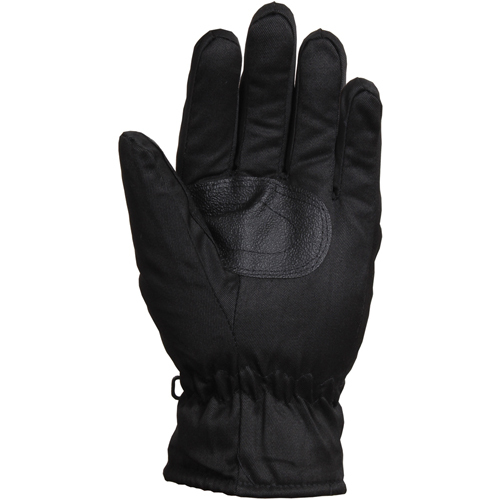 The wicking technology used in making these gloves is helpful to keep your palm and fingers dry.